In today’s Friday Feature Focus - we are going to discuss how to use Bulk Invoicing to apply credits and open payments quickly and easily for your clients. As you may know, Bulk Invoicing is a tool inside of Time To Pet that allows you to perform actions on your invoices in bulk. You can use this tool to email invoices, send confirmation, mark invoices as paid, apply credits, apply open payments and much more. To get started, let’s first recap what a credits and open payments are in Time To Pet (you can read more on these in our help doc as well). An “open payment” is anytime your customer has paid you more than they should have. For example - your customer may have wrote you a check for $120 but their invoice was only for $100. Another example - your client pre-paid for an invoice for $100 but ended up cancelling one of their visits and you chose not to charge them for the cancellation. That reduced the invoice to $80 but their payment is still $100. This would create a $20 “open payment” on their account. 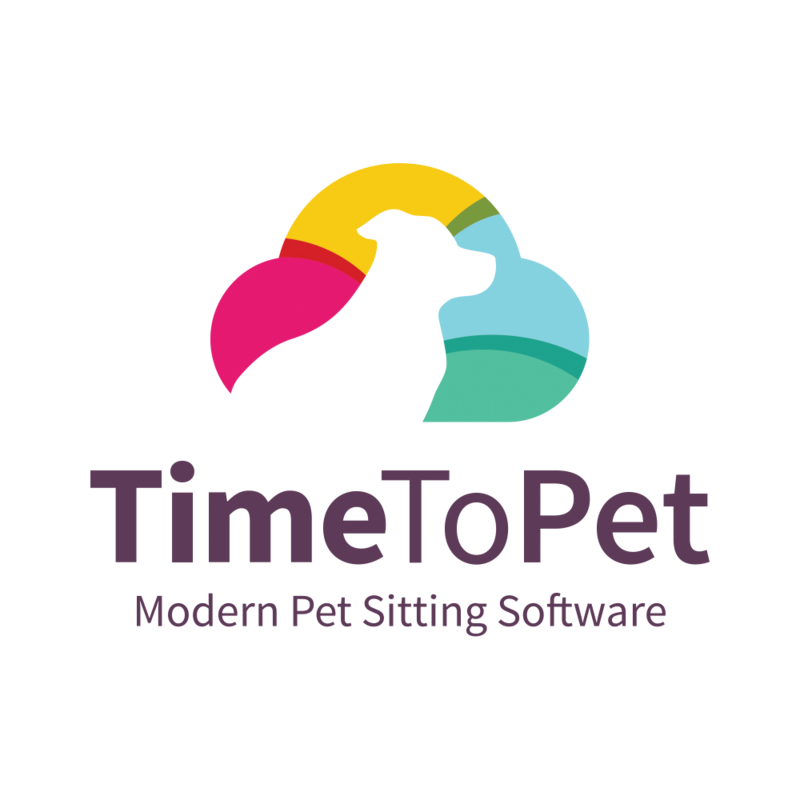 Time To Pet automatically calculates these open payments for you, adds them to the client’s balance sheet and makes them available to be applied to a future invoice. Credits are used whenever you want to add a monetary amount to a client’s account but they will not actually pay you real money for that value. For example - if your client referred their brother and you want to give them $20 as a thank you. Your client will never actually pay you that $20. This would be considered a “credit” in Time To Pet. As a quick recap - open payments are always related to actual payments your clients make while credits are not related to real payments. Now that we’ve recapped open payments and credits, let’s talk about how you can use the Bulk Invoicing tool to quickly and easily apply them to future invoices for your clients. First, navigate to the Bulk Invoicing section in Time To Pet. If there are any credits or open payments that can be applied, you’ll notice that the Credit and Open Payments tab will have notifications. These notifications are only shown if you have a client that has a credit or an open payment on their account AND they have an open invoice that the credit or open payment can be applied to. Let’s first take a look at the Credit tab. You’ll see that our customer Carlton Banks is listed here three times. That’s because Carlton currently has a credit on his account and also has three open invoices. In the second column, you can see the available credit for the client. This is $100 for Carlton. The next four columns are the Invoice #, the Invoice Due Date , the balance due on the invoice and the status of the invoice. You’ll also notice that the invoices are sorted by oldest due date first. The very last column is the most important one here. This is where Time To Pet is showing you how much credit we are applying to each invoice. Because Carlton only has $100 in credit and the balance due on his oldest invoice is greater than $100 - we are applying the full credit to that invoice. The other two invoices have $0 in credit being applied to them. You can adjust this number but keep in mind that we will never allow you to apply more credit than what Carlton has in his Credit Balance. To apply the credit, you can click the check boxes on the far left or use the “Check All” button (keep in mind that even if you check all, the credit will only be applied to the invoices as indicated by the “Credit to Apply” column on the far right). Then click the blue “Apply Credit” button! Now let’s review the Open Payments tab. Applying open payments is very similar to applying credits. In this image, both our client Dwight Schrute and John Doe have open payments available. Dwight has $300 and John has $50. They each have two open invoices (which is why they each appear twice in the list). If you take a look at the balance due column, you’ll see that Dwight’s oldest invoice has a balance due of $255 (which is less than the $300 he has in open payments). You’ll also notice in the far right column that the “Payment To Apply” for Dwight is the total amount of the oldest invoice and then the $45 that is left over is applied to the next invoice. Time To Pet automatically does all of this math for you. We will always apply as much of the credit or open payment to the invoice with the oldest due date first. If there is any left over, that will be applied to the next oldest invoice and so on. To apply these open payments, just check them all and click the blue “Apply Open Payments” button. As a reminder - we have a great help doc complete with videos that explains credits, open payments and how they work here. Have a great weekend!